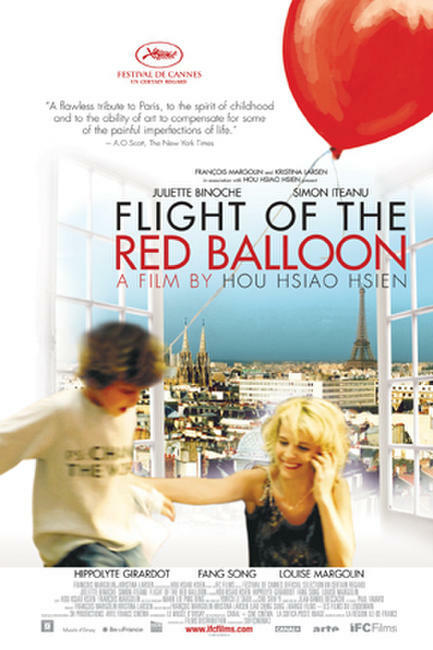 Song Fang and Simon Iteanu in "Flight of the Red Balloon." Simon Iteanu in "Flight of the Red Balloon." Song Fang and Juliette Binoche in "Flight of the Red Balloon." Simon Iteanu and Juliette Binoche in "Flight of the Red Balloon." 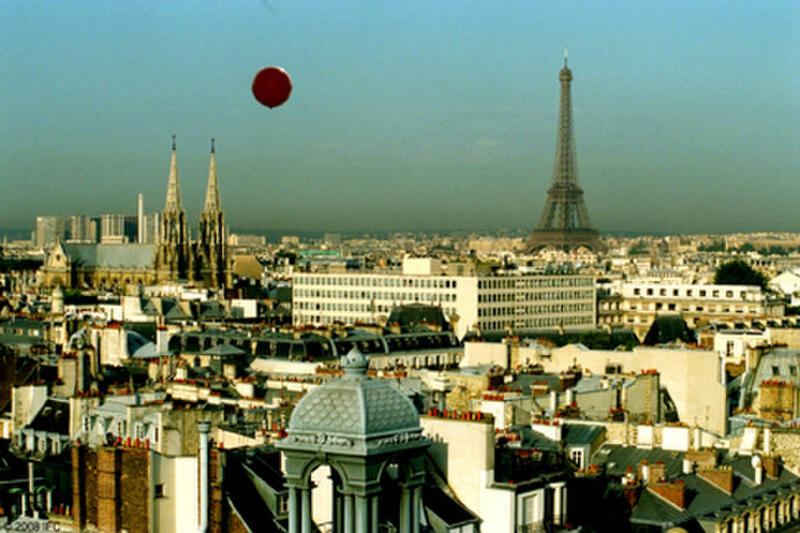 A scene from "Flight of the Red Balloon." Poster art for "Flight of the Red Balloon."